Your trip is as unique as you are. Every traveler has their own ideas about their journey of a lifetime – from where you wish to go, to what you wish to see and do. With that in mind, we create completely customized, private experiences that match your interests and preferences. What does that mean? Let us tell you why our trips are more personalized, tailor-made and fully enchanting! 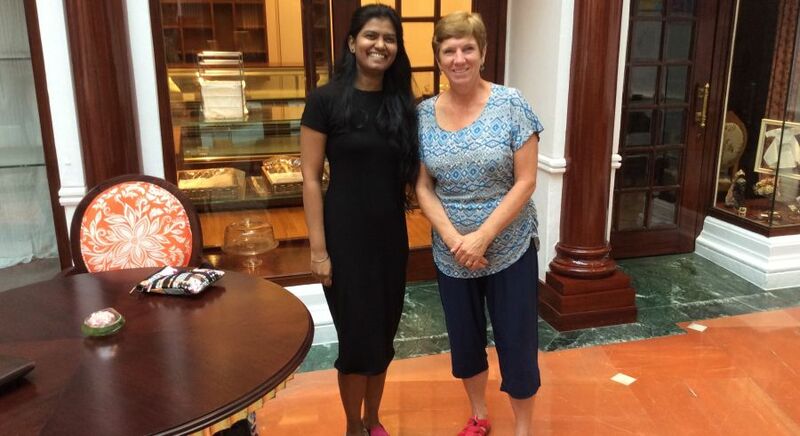 Janet Sheehan has traveled with us to India. What does private travel mean? 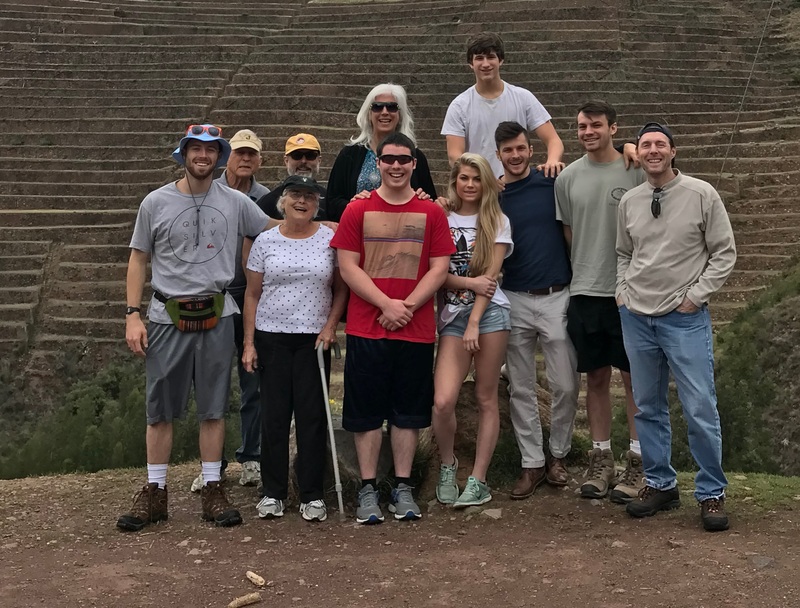 A Self-organized Tour: A trip planned and organized entirely by you, where you book all your accommodations, transportation and activities individually. A Private Catalog Tour: These are done privately but follow a specific itinerary and cannot be customized. Tours with Individual Components: A tour that you can build from various components provided to you. 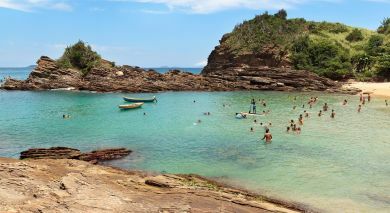 Private tours with Enchanting Travels offer you all the freedom and flexibility that come with planning your own trip. We don’t believe in the cookie cutter approach – no matter where you travel, you decide what you wish to see and do at each destination without compromising on your interests, preferences or the quality of each experience. 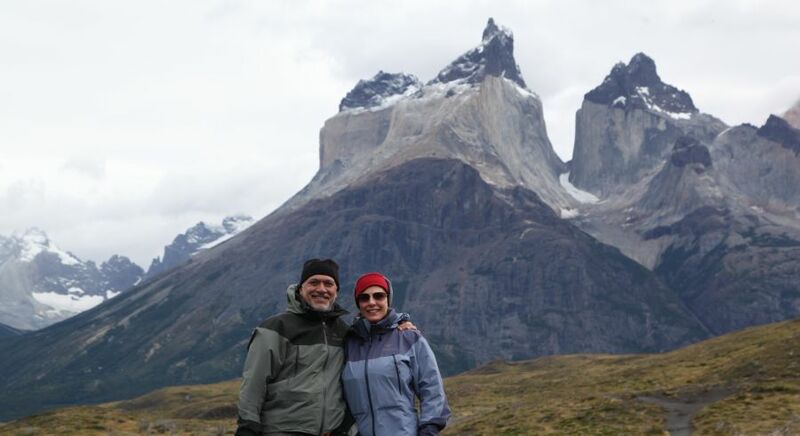 Our team of seasoned, passionate travelers will completely customize your itinerary to match your travel dreams. At the same time, you can enjoy all the benefits of organizing your vacation through a reliable travel company: 100% financial protection, safe and secure travel, and a dedicated and personal point of contact throughout your trip to assist you with anything you need. 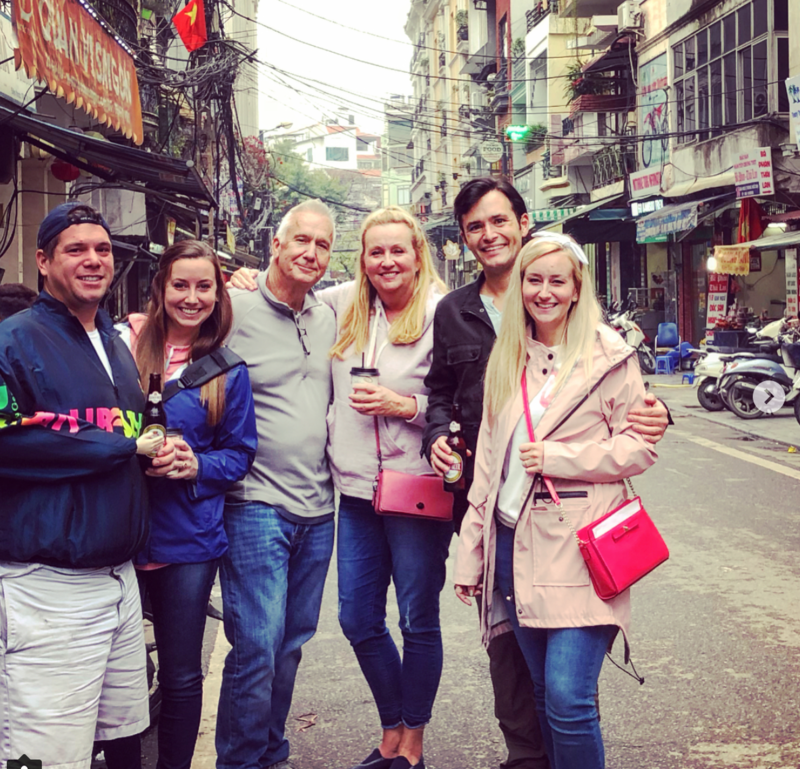 Courtney Weil and her family have traveled with us to Asia. Your travel plan is tailored to you with attention to every detail and personalized care. Whether it’s some of the world’s most famous sights, or rare, hidden gems, cultural insights, natural wonders or adventure – you decide what you will see and do on your private tour. Just tell us how you picture the vacation of your dreams – we’ll spring into action to create a completely customized, obligation-free itinerary to match your travel dream perfectly. Book your trip with us only when you are 100% satisfied – after all, it is your journey of a lifetime! 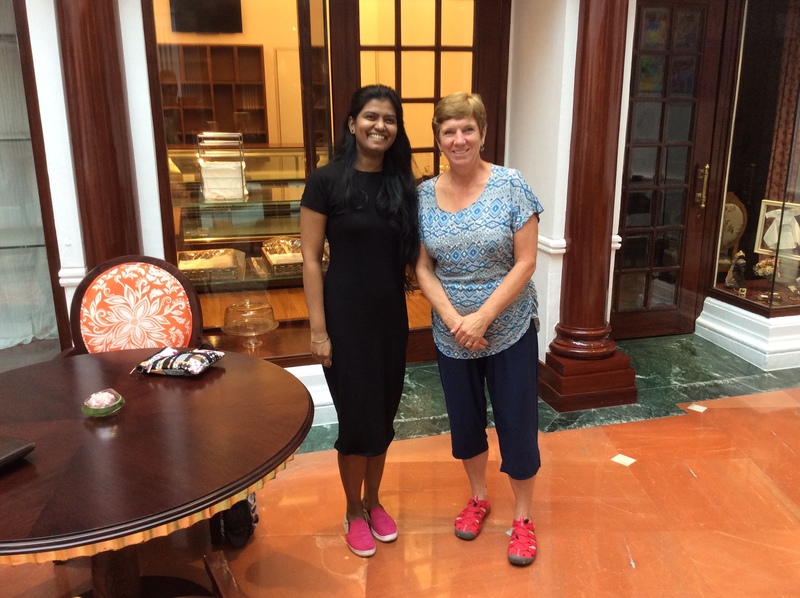 You may have only an idea and little time to plan, or you may wish to immerse yourself completely in the planning process – whatever you wish, we are happy to oblige and plan your tour along with you. 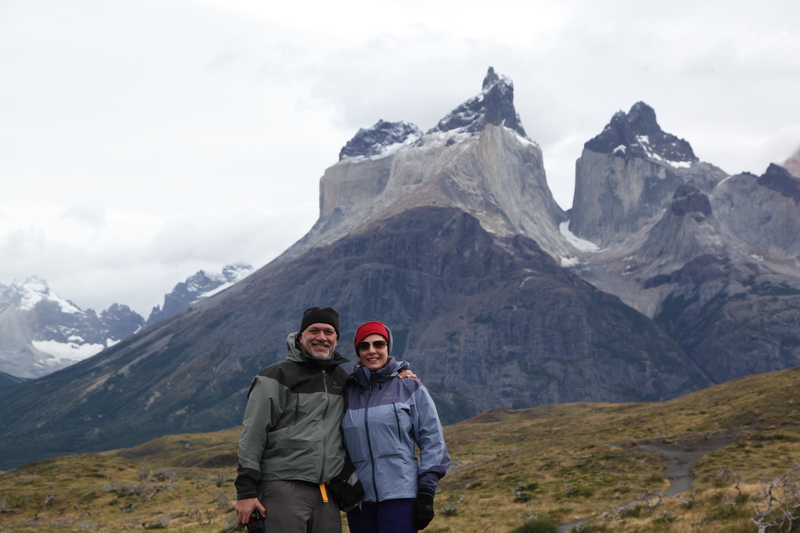 Providing personalized travel advice is our biggest priority: we are always eager to hear about and accommodate your individual interests, even if it is not an experience we typically offer. We believe that this is key to helping you fulfill your special wishes – just as we have done with many of our guests! Felicity Lyons has traveled to Africa with us. 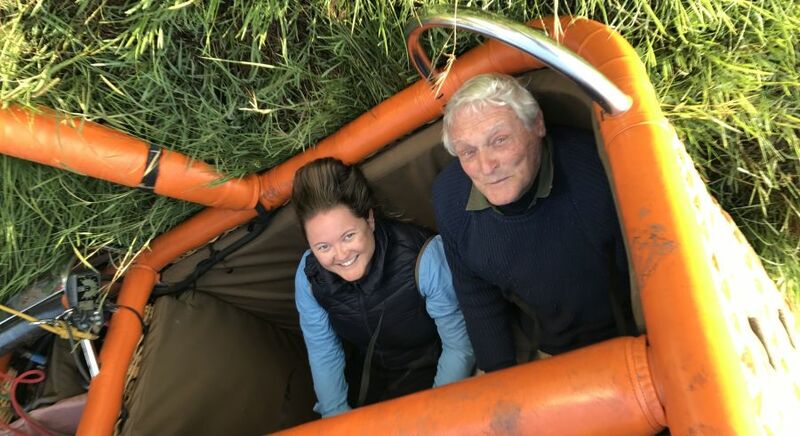 The experiences planned for you are completely private, with certified local experts who are not only knowledgeable but also have a keen understanding of your individual needs. You determine the pace and focus of your tour. With our intelligent planning, we’ll ensure that you avoid the busiest hours of the day at each destination. 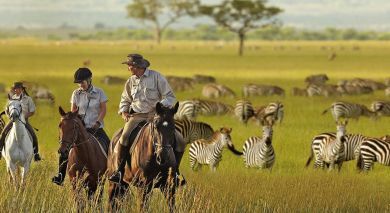 This way, your tours are exclusive and private, creating magical memories to last a lifetime. 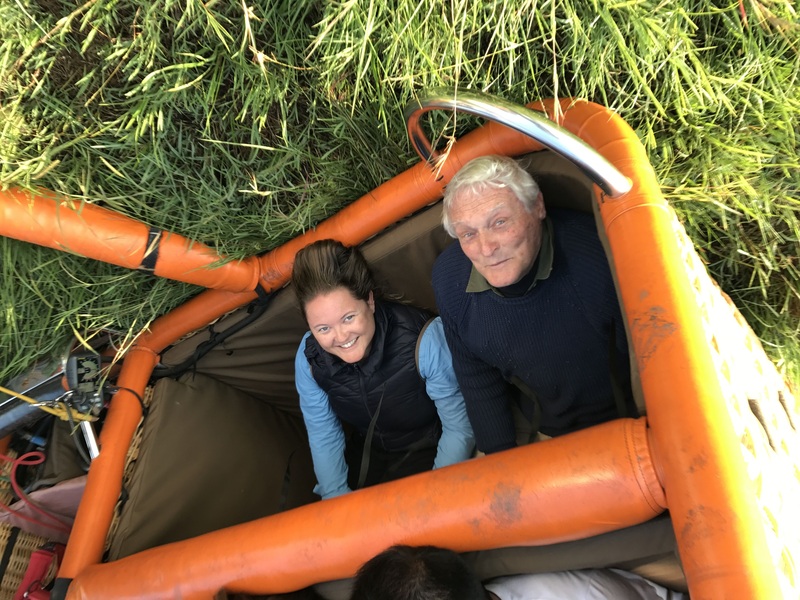 In case of a private group tour, we ensure that it is limited only to a small number of guests – because we believe that truly magical moments are only experienced away from the crowds. Fazal Manejwala has traveled with us to South America and India. Your personal Trip Coordinator is happy to help and advise you during your private tour – 24 hours a day, seven days a week. Whether you wish to reserve a table at a restaurant of your choice, or prefer to organize an activity outside of your itinerary, we will gladly take care of it. Even on a perfectly planned trip, unforeseen events can occur. With you personal guardian angel at your beck and call, stay relaxed and comfortable despite short-term changes. No matter the situation, you needn’t worry – we’ll find the quickest and easiest solution for you. 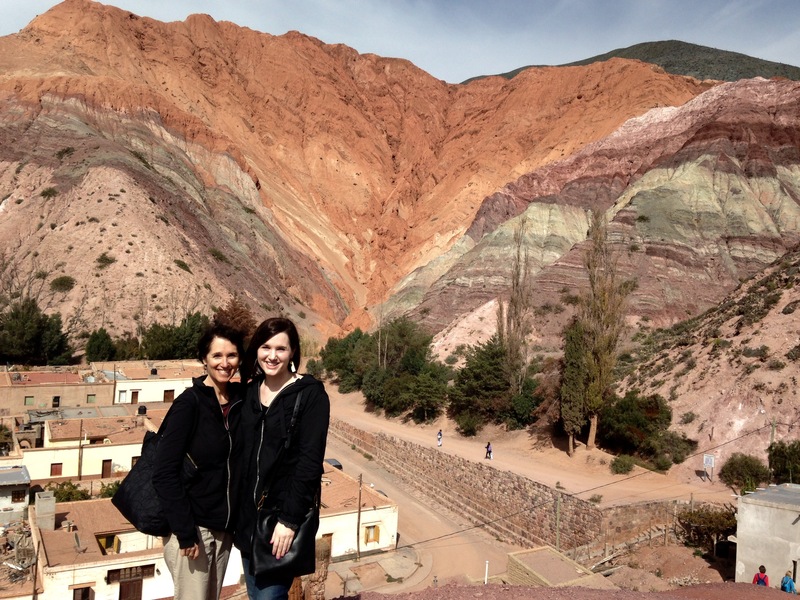 Rhonda Ainsworth has traveled with us to South America, Africa and Asia. All our accommodations are carefully selected and personally tested by our team. Only hotels that meet our high standards of quality are included in our collection. This way, you can rest assured that there will be no unpleasant surprises at any of our destinations. We prefer to include small and exclusive boutique accommodations that are characterized by unique design and passionate service. From regal palaces to treehouses, and safari tents to outdoor beds under a starlit sky – if you enjoy special accommodations, you’ll love traveling with us. In several countries, we also offer homestays: spend a night in the home of a local family and receive authentic insights into their life. 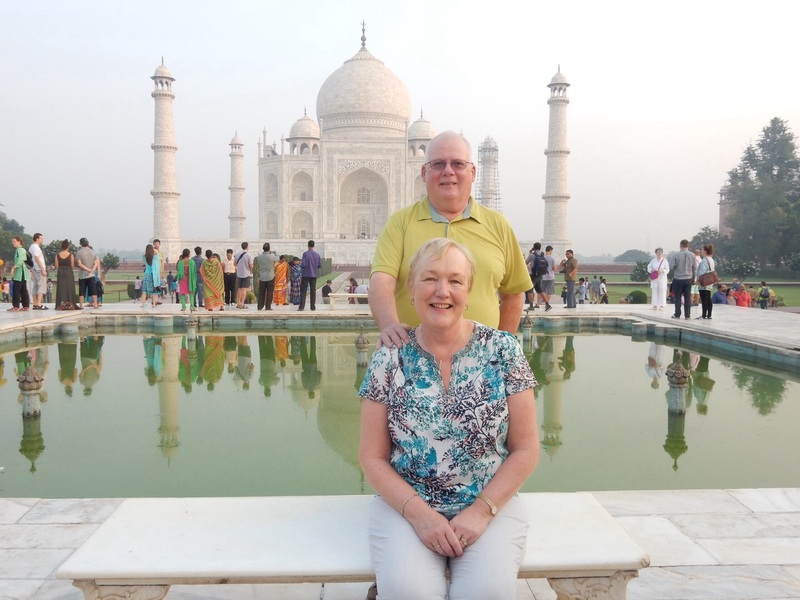 Phil and Giselle Sheehan traveled to India with us. Travel safely and seamlessly in all our destinations. 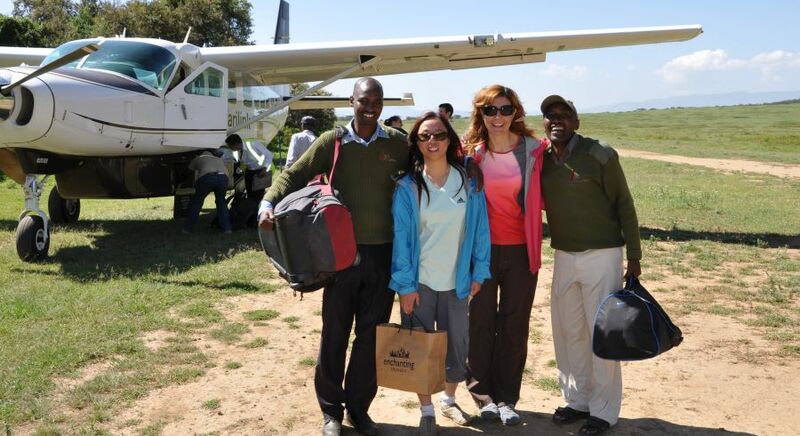 Whether it’s an excursion or a transfer to the airport, you can rely on our friendly and helpful staff. Our licensed, private chauffeurs will transfer your safely and seamlessly from one place to another, in certified, air conditioned vehicles that meet the highest standards of safety internationally and are regularly inspected and maintained. For your self-drive tour, we will make sure that a first class rental car with comprehensive insurance cover is available for you. Our self-drive tours are tailor-made to match each guest and each route is determined according to your specific preferences. 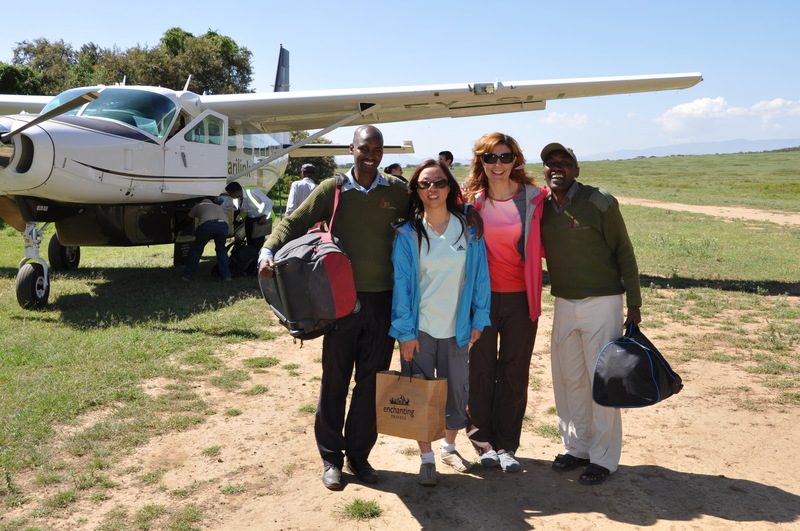 Alvina Leung has traveled with us to Africa. 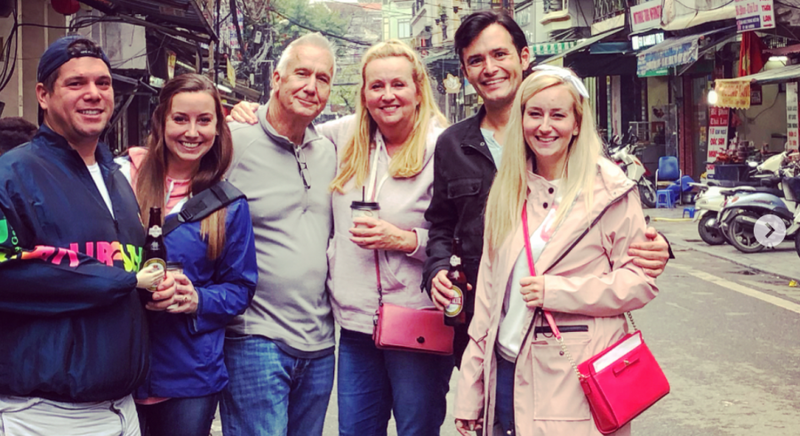 Planning a tour that meets the requirements of the eldest as well as the youngest members of your family is not easy – without local destination knowledge, it can be a daunting task. For families, traveling in a large group is difficult due to the special attention that your little ones need. Our experts are happy to advise you about our family-friendly destinations, accommodations, and the best routes and transportation. While planning family vacations with younger children, we avoid longer journeys, plan plenty of rest stops, and choose accommodation and activities that work for both your children and you. 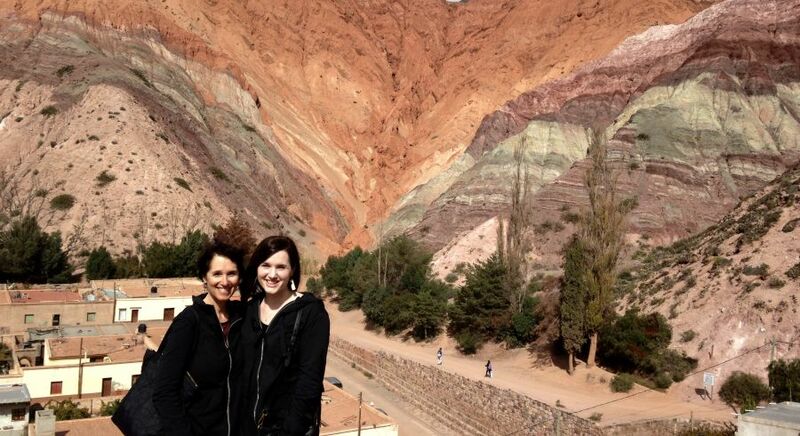 Lillian Martin and her family have traveled with us to South America. For the differently-abled, there are many aspects to consider while planning your trip. At the time of booking your trip, it may not always be easy to gauge if an accommodation provides easy, barrier-free access to all the facilities. Additionally, participating in all the activities offered may prove to be difficult without the proper arrangements. We plan your tour according to your preferences, so that you can enjoy a stress-free vacation and experience the best of each destination. During your trip with us, you can be sure of receiving all the care and support that you require – your Trip Coordinator, private local guide, and chauffeurs are happy to personalize all your travel arrangements. Contact us today and receive custom travel advice. 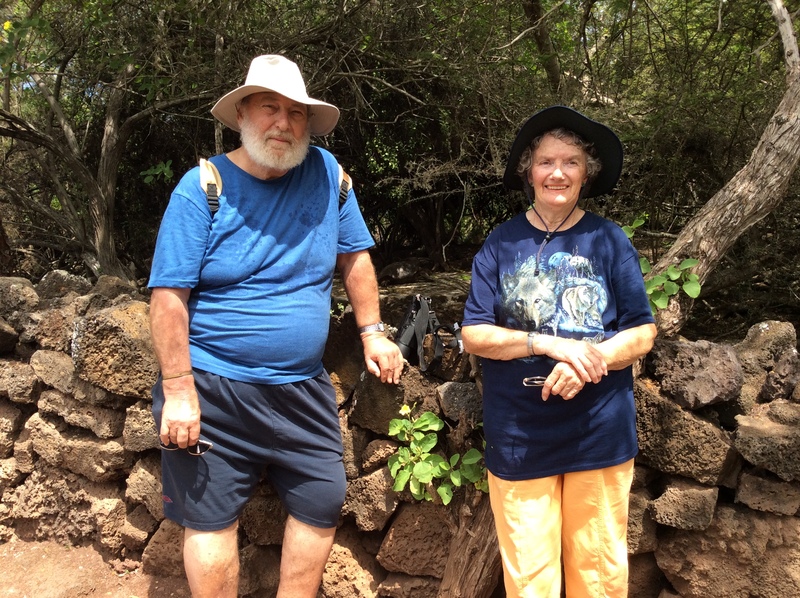 Not all elderly travelers wish to plan a trip on their own. Safety and comfort are a priority, especially when you are older. We understand that you would prefer to sleep in a spacious, comfortable room with all the amenities you are used to, would not travel for long hours, or wish to carry all your bags everywhere. At the same time, you may also prefer to plan an itinerary according to your individual ideas and not follow a set, rigid program. Talk to us, and we’ll make it happen. With us, rest assured that all your accommodations and activities are of the highest standard. All our local experts speak fluent English and are happy to adjust your daily schedule to match your pace and level of physical fitness. If you need medical attention while you travel, you Trip Coordinator is happy to help – you need not worry about a thing. 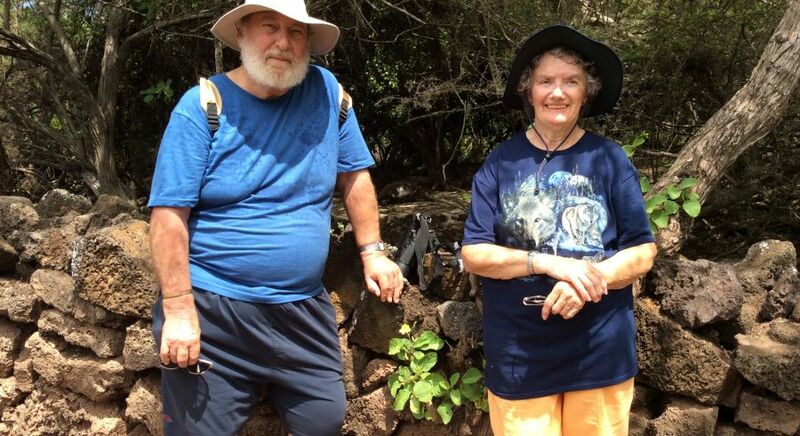 Doreen Jenks has traveled with us to the Galapagos Islands. 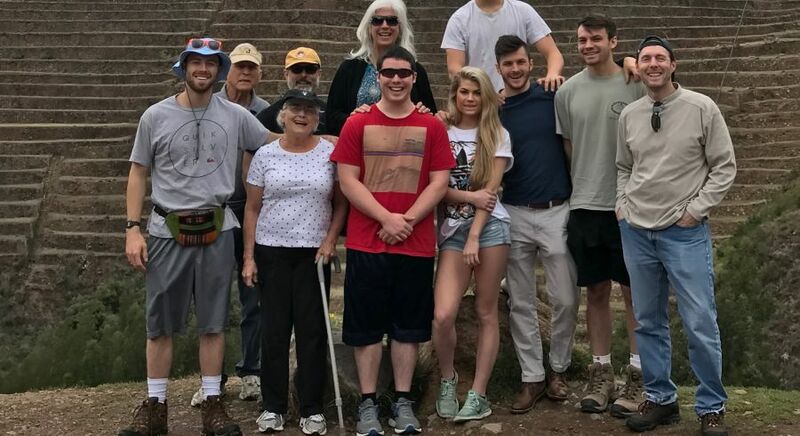 If you wish to travel with your friends but do not wish to subject yourselves to a typical, set tour program, we can plan just the thing for you. We will work tirelessly with you to plan your itinerary until you are completely satisfied. With our personalized service, private travel guides and tour coordinators who cater to your individual needs, enjoy a high quality, seamless experience in all our 44 destinations while you travel. 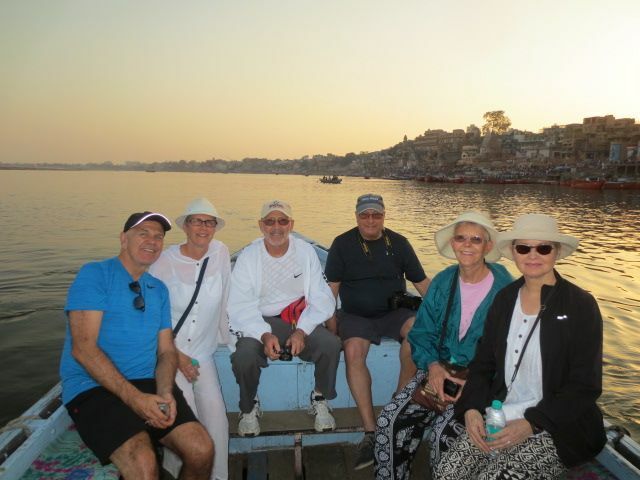 Marianne Villeneuve and her friends have traveled with us to India. We are happy to provide you with travel cancellation insurance through Travel Guard, one of the world’s leading insurance brands under AIG. 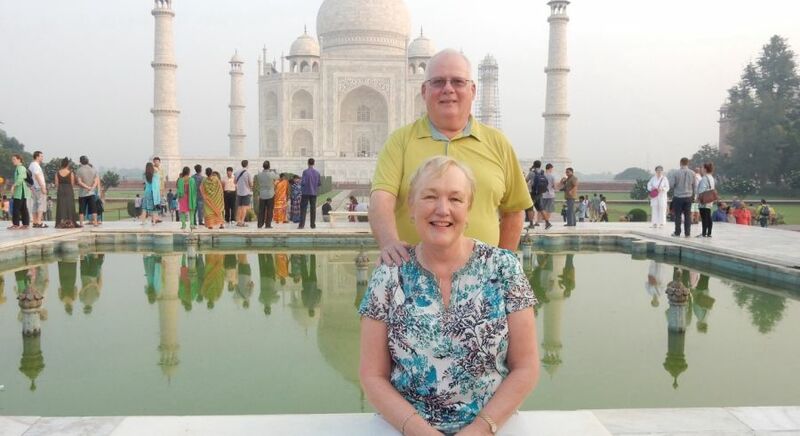 Purchasing travel insurance will give you peace of mind before and during your trip with us. If you are planning a private vacation, we highly recommend that you purchase travel cancellation insurance. This is important for families traveling with young children or seniors. The latter is especially important in if you travel more than once every year. In both cases, ensure that the closure is at least 30 days before the start of your trip. Please note: A cancellation insurance is only valid until the start of your journey. You are not automatically insured against the cancellation of your trip due to unforeseen circumstances such as unexpected illness. We recommend that you insure your break in advance. Additionally, it is also advisable to get foreign health insurance – in some countries, it is even mandatory to carry proof of this before you enter. For more information, please contact your Enchanting Travels Consultant. Can I choose my own travel period? Naturally! Whether you wish to take a short break or plan an epic journey that extends over several months, it’s completely up to you to decide the duration of your private tour. 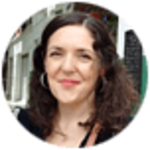 Can private tours be organized for every country I wish to see? 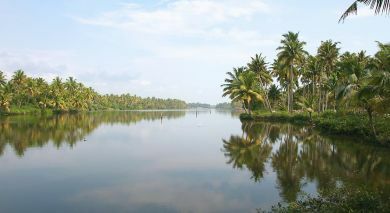 We offer tours to over 44 of the most exotic and enchanting countries around the world. While we are continuously expanding our collection, we consciously take our time to test and explore each country fully. Why? We want to discover each destination in detail – from the best places to visit to its remotest parts, planning the most unique and authentic activities, and boutique, charming accommodations that all our guests will appreciate. We only offer what we have personally tested and loved. Your journey of a lifetime, just a few clicks away! Trips may end, but memories remain. That’s why we want your vacation to be perfect. Discover the Enchanting difference for yourself when you plan your journey of a lifetime with us. Find your inspiration in our sample trips: From the most popular travel routes to remote, off the beaten path itineraries, discover our favorite and most popular private vacations that you can tailor to your wishes. Perhaps you know exactly what you want? With just a few clicks, request for your private and personalized travel itinerary. Or contact us for an obligation-free consultation with a destination expert.